You are here: Home / Short Stories / Verbatim, library journal featuring my story, released! 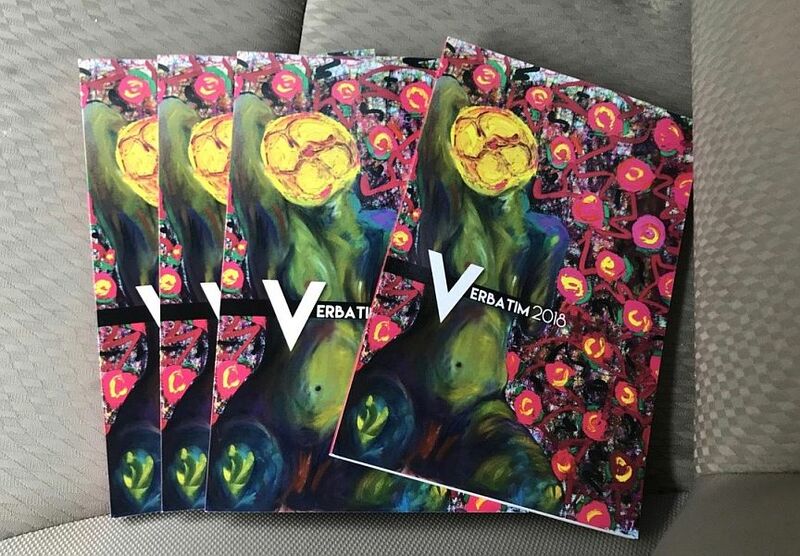 Verbatim has now hit shelves at my county library! It features one of my flash fiction pieces, “Intuition”, along with stories, book excerpts, poetry, and artwork from local artists and writers. It’s a fantastic collection and I give mad kudos to John Beemer for putting the whole thing together. It’s not for sale online unfortunately, but if it ever becomes available somewhere else for purchase, I’ll let you guys know.